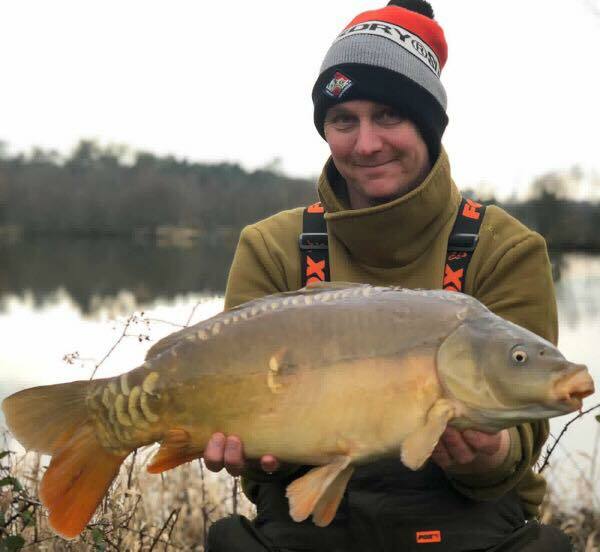 Jamie Everard fished up on Stafford Moors Lodge lake and banked ten carp all caught on Bait-works Atlantic heat & small scent from heaven pop ups on top as a snowman fishing tight to the spit. 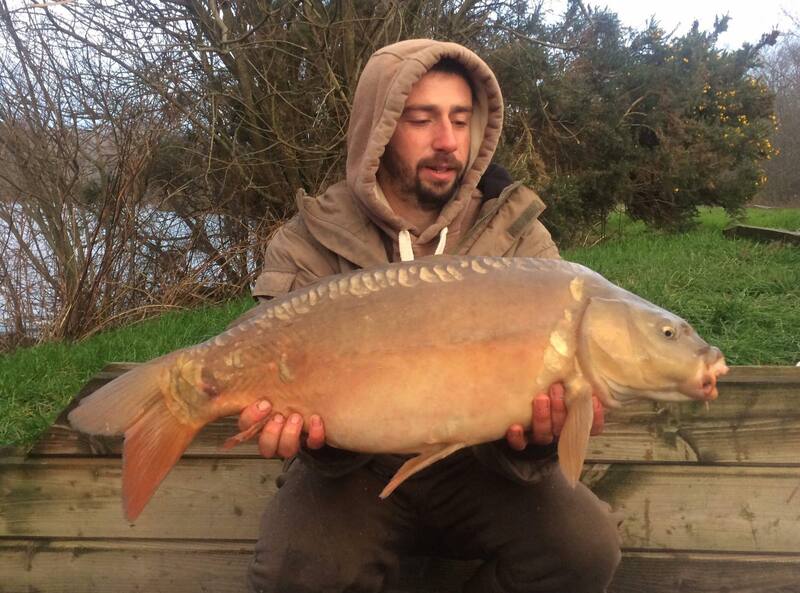 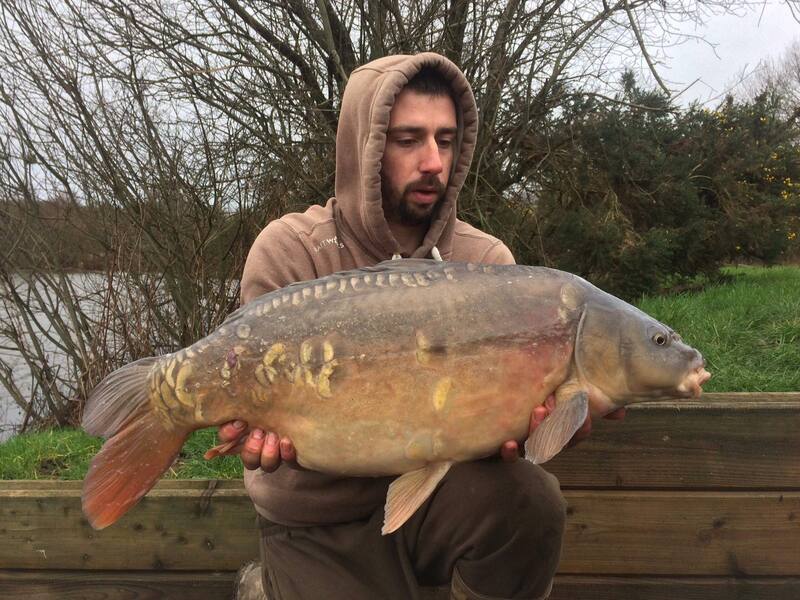 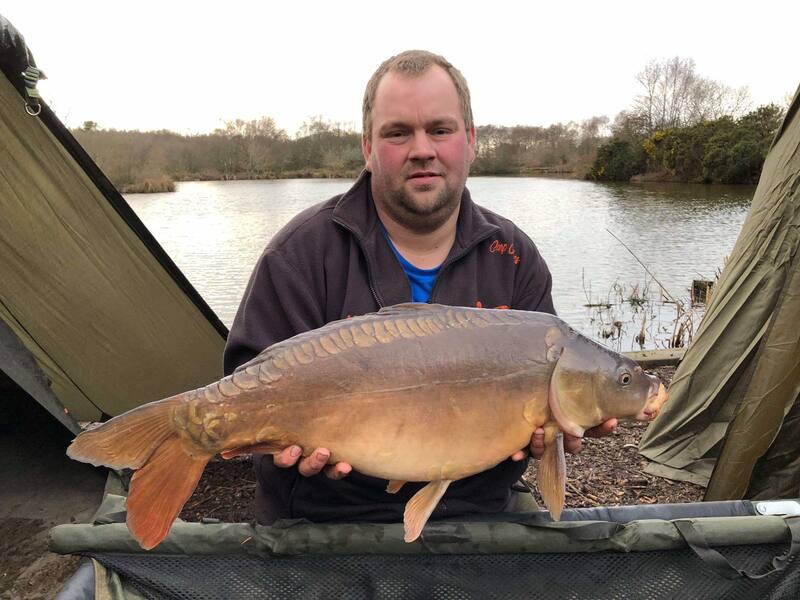 (Below) Adam Atkins fished on swim 1 with his dad John up on lodge lake and had 3 fish out all caught on Sticky Baits buchenberry pop ups on a Ronnie rig. 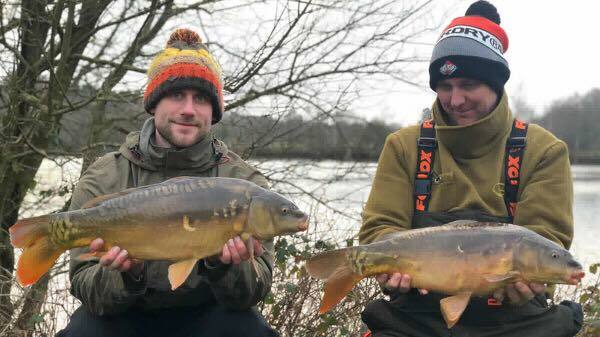 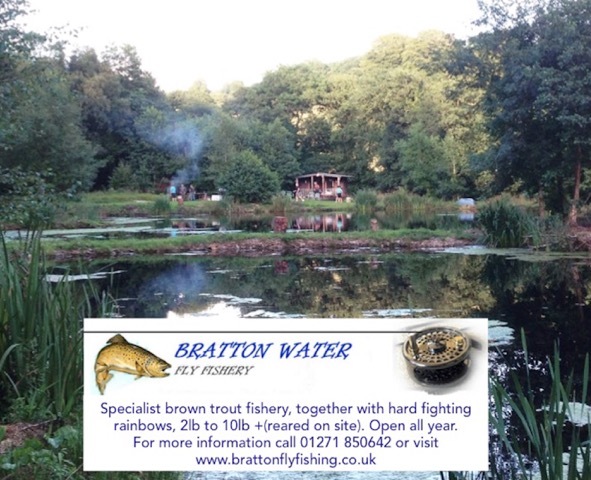 (Below) Dean Goodwill and friend Steve had several carp from lodge lake and Beatties, Dean was using Himders Walters dipped in Betalin and Steve was fishing with Sticky baits krill & pink pop ups. 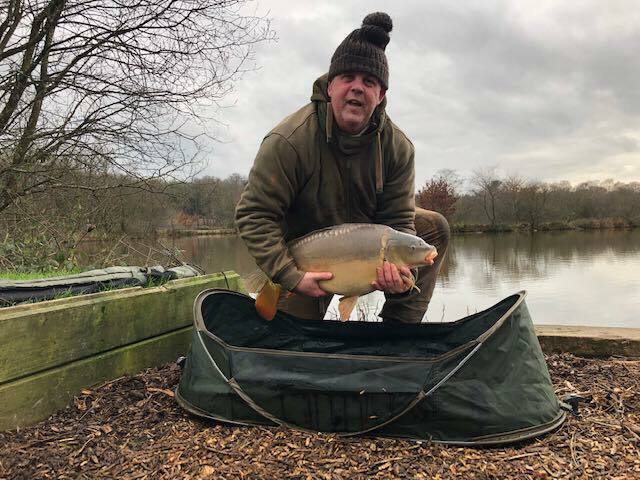 (Below)Graham Beer who had one out today in a day session up on lodge lake on swim 2 caught on Sticky Baits Manilla boilies.